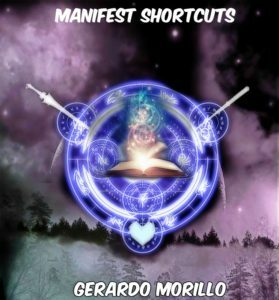 In this video, Gerardo Morillo, discusses with you What Does The Death Tarot Mean. Most people are very afraid of the tarots and they think it is satanic or from the devil. But, it is not. 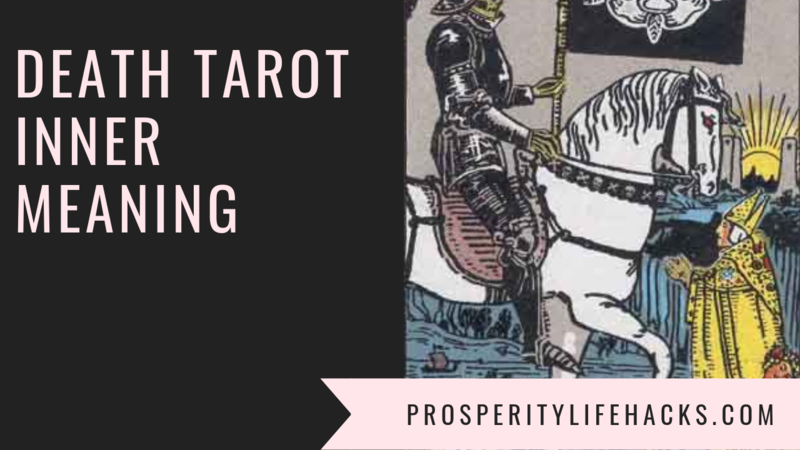 Tarots is simply the mysteries of life conveyed in card form. Which means they put a giant collection of all the answers of life and chose to put in card form. They did so to make it easier to retrieve information. Sometimes, it is difficult to remember all the information that is stored in our own minds consciously. Which is why the chose to put it in card form. It is much easier to retrieve your wisdom when the card’s contain the images which will activate your mind and help you recover the information in a quick and efficient manner. This was my explanation on the death card tarot. I hope you found this very useful and helpful and clear any misconceptions. If you like this video blog post, be sure to leave a comment with your thoughts. Or, if you listened to the video remember to leave a comment with your thoughts! 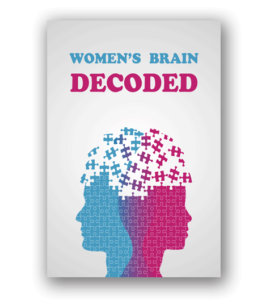 Women Brain Decoded is my latest work and will teach you the mysteries of women behaviors and their thought process. You will learn how to create attraction, build up her desires, and remove any insecurities when it comes to women. Click the link above for more info.